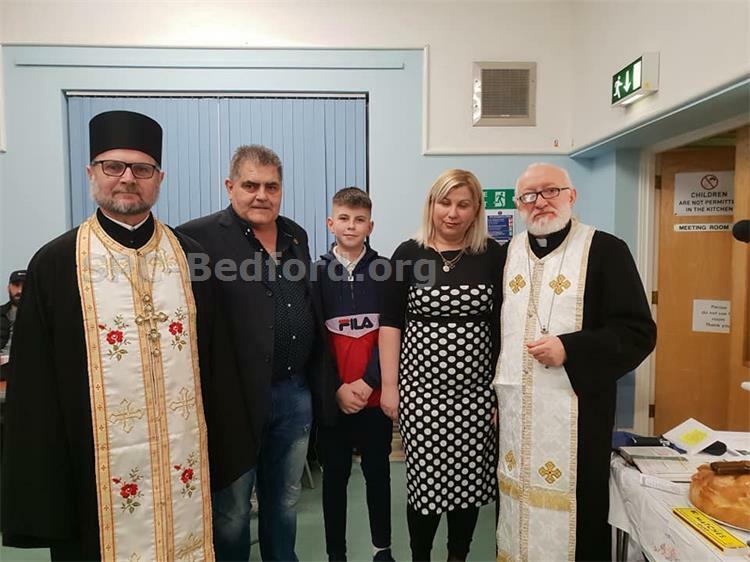 Corby parishioners hosted the first celebration of our nartional saint in the parish on Saturday 26th January. 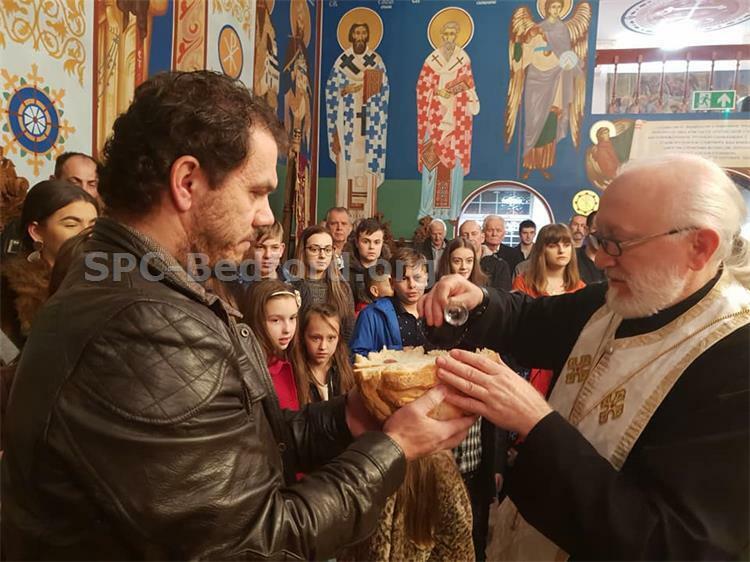 Parish priest Prota Radmilo Stokić blessed the patronal bread at the Church of the Holy Prophet Elijah. 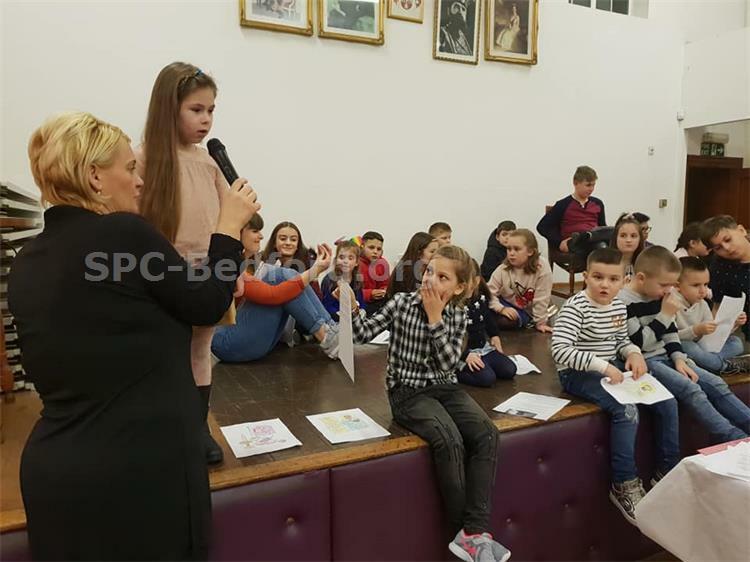 The family of Saša Tovilović were the hosts of the festal day. 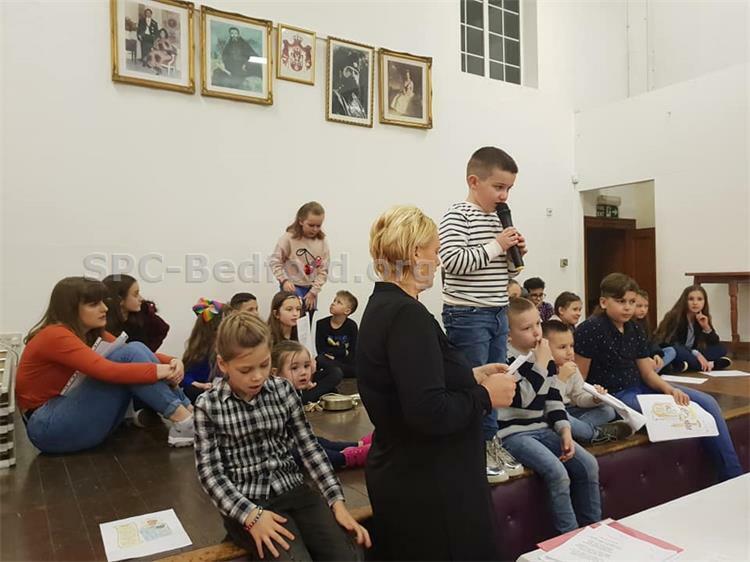 Children from the Serbian School in Corby presented a programme of song and recitals in honour of St Sava. 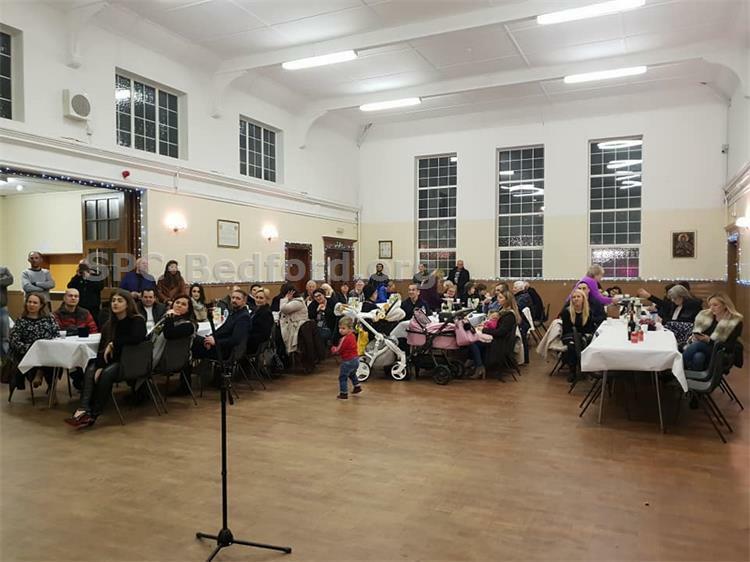 Folk dance and music coninued on into the evening. 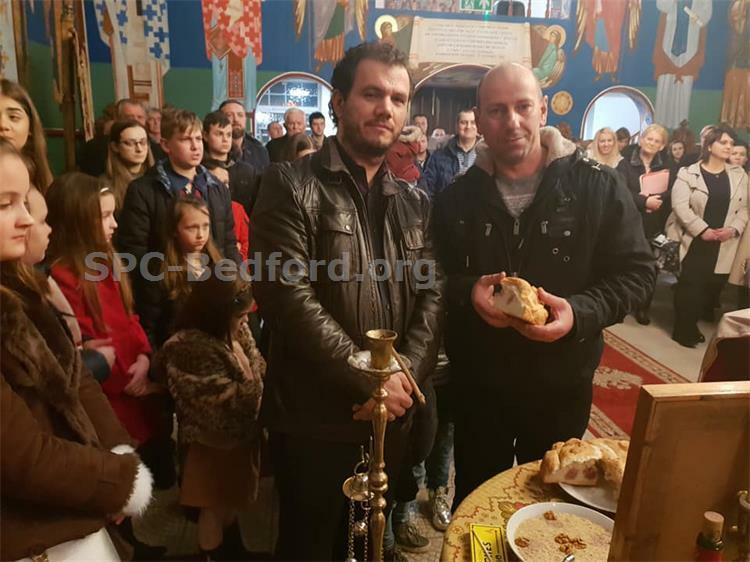 The following Saturday, around a hundred people came together to celebrate St Sava's in Bedford. 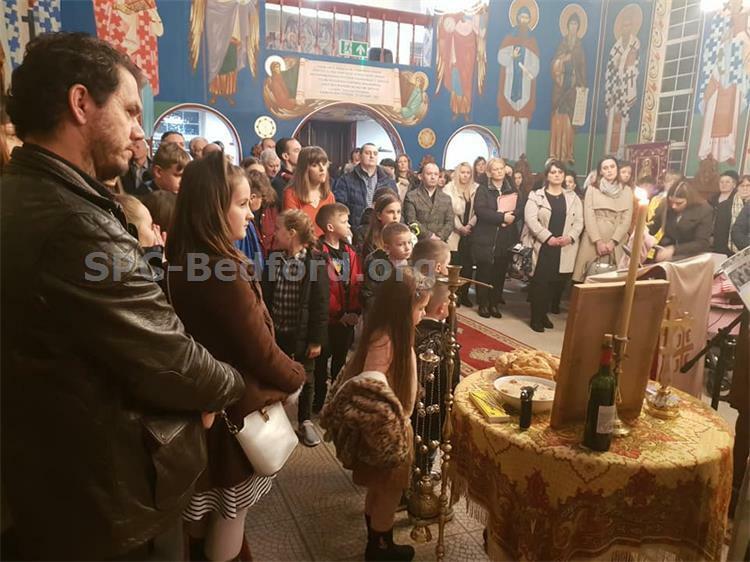 Dragana, Ana and son Luka Govoruša were hosts of the slava. 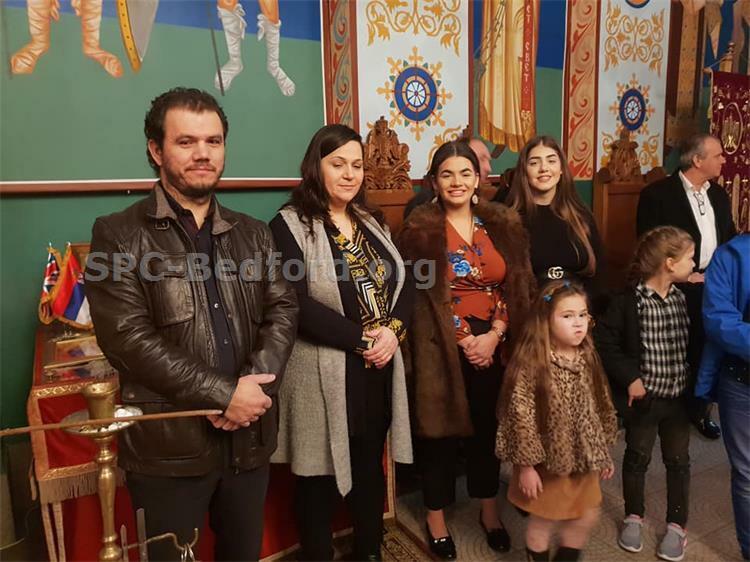 The following year Marko Simić and family will take the honour. 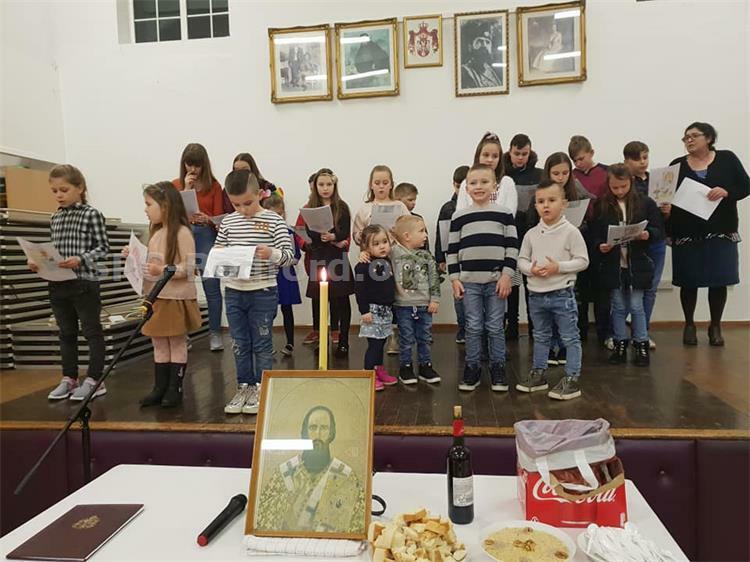 The older and younger groups from the town's Sv Andreja folk ensembles performed several sets of well-received kolos while children from the parish Serbian School charmed the audience with their recitals. 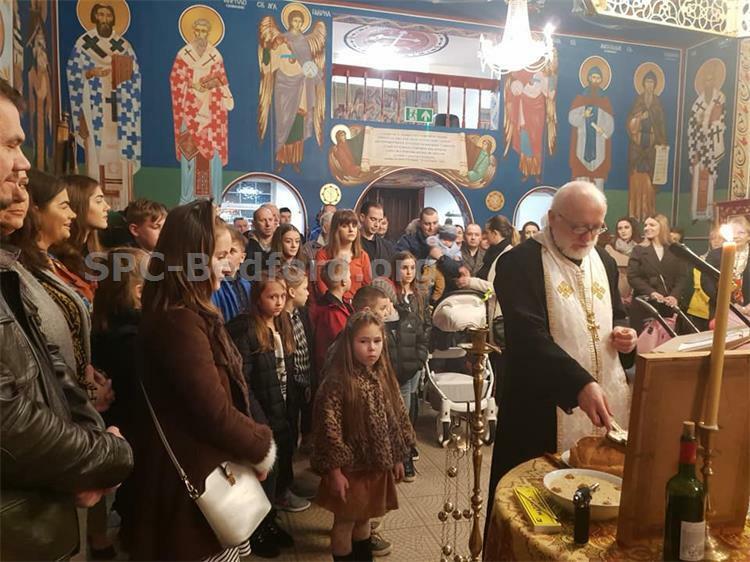 Bane Ćupić performed favourite songs as the evening's festivities continued.